Lessons about diversity and LGBT issues which triggered weekly parents’ protests outside a primary school have been suspended. 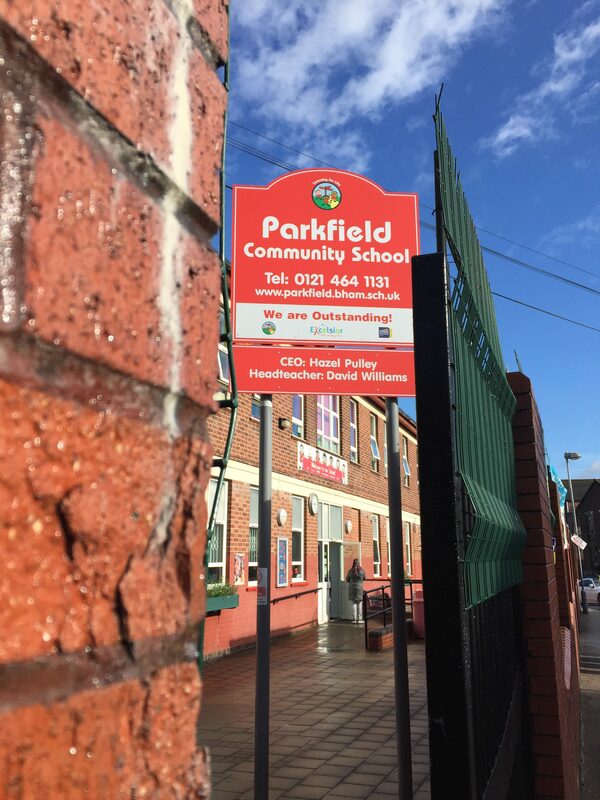 Parkfield Community School said its No Outsiders project – which teaches tolerance of diverse groups, including those of different races, genders and sexual orientation – will not be taught “until a resolution has been reached”. The Birmingham school had previously said lessons would continue as normal after the Easter holidays – despite the protests – alongside its “welcoming” No Outsiders ethos. On Tuesday, Ofsted published a report by inspectors which concluded that the lessons were age-appropriate, which headteacher David Williams called “great news” for the school. Inspectors said “a very small, but vocal, minority of parents are not clear about the school’s vision, policies and practice”, and that teachers should work on “further engagement” with mothers and fathers. 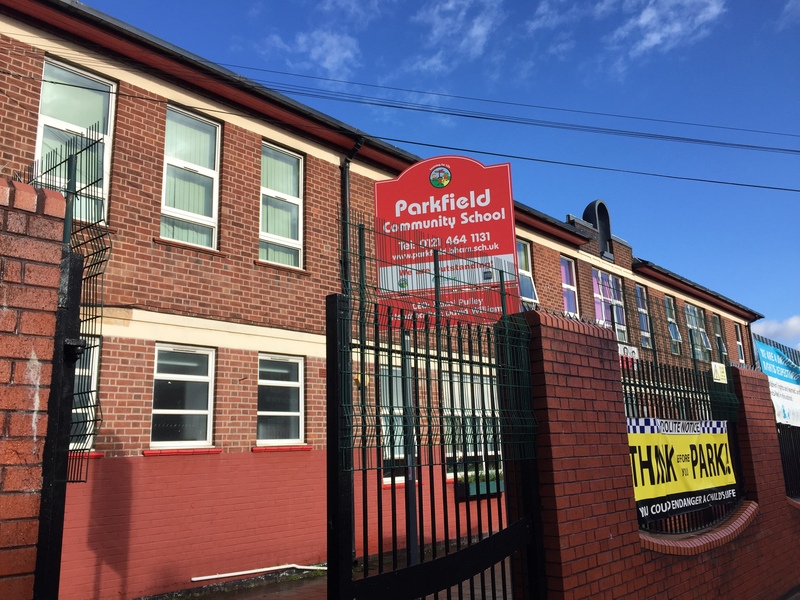 Talks between parents, education chiefs and the academy trust which runs Parkfield took place later that day, leading to the announcement that the lessons would be suspended. The school said: “Nothing is more important than ensuring our children’s education continues uninterrupted. The No Outsiders programme, which teaches about the Equality Act, was authored by the school’s assistant headteacher, Andrew Moffat. But the lessons sparked off weekly protests outside its gates, with mothers and fathers objecting to the teaching of the No Outsiders project. Parkfield Parents’ Community Group, which has organised protests, said members had a positive meeting with the Department for Education (DfE) to discuss serious concerns with the programme. Welcoming the suspension, the group called off its protest for this week and said it would keep the option of future rallies “under review”. The group said in a statement: “We made our position clear, that the No Outsiders programme cannot continue to be taught at Parkfield School and that a new programme needs be negotiated, with which parents are happy and meets the legal requirements of the Equality Act 2010. “The school have agreed that ‘until a resolution has been reached’ No Outsiders lessons will not be taught. “In view of this development, we have decided to postpone the protest for Thursday 14th March. “We will await further developments early next week when we expect detailed proposals to be tabled. “We will then review our actions with respect to protests and schoolwide withdrawal of children. “We have advised and notified parents that the protest scheduled for Thursday 14th March is not taking place and that we are keeping future protests under review in view of developments. At the school gates on Thursday, a handful of parents who were present were also supportive. One, who declined to be named, said: “Of course we aren’t against equality – the problem was too much emphasis on the LGBT side.